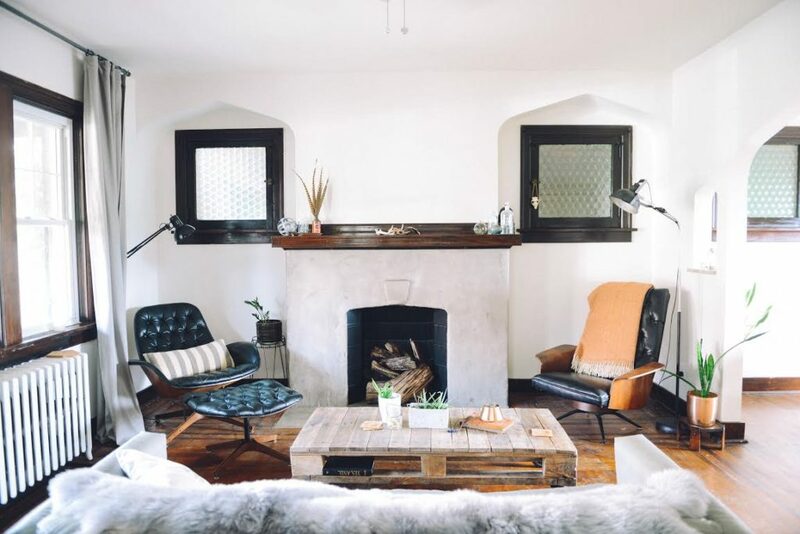 Rooke Creative | design + build » Featured on Design Sponge! Our amazing friend Quelcy recently shot our home for Design Sponge! Go check the post and home tour here! Your style is really unique compared to other people I’ve read stuff from. I appreciate you for posting when you’ve got the opportunity, Guess I’ll just book mark this page.